I hue pretty close to the easy cold beer line generally [miller_time -ed] but a comment by Vince over at ACL made a decent point ("There are countless numbers of American craft brewers who break their backs making amazing products for a low profit, simply because they love their work. Sound familiar?"). Not to overstate it, but the adherence to the High Life on 10engines overarches a lot of my feelings towards 1950's Americana/old-manishness/cue-shawshank-bucket-of-suds, and I genuinely prefer MHL's highly carbonated crispness to at least all the other usual contenders. Again, I don't want to overthink drinking a cold one... and like your best buddy who makes beer that is technically drinkable, not all the small brewers churn out great stuff... That seems a key point, some of the smaller batch beers are simply hard work. Philistine? Guilty then. It combines a slightly sweet and toasted malt quality from caramel malt with floral and citrusy aromas from the finest quality English and American-grown hops. The result is a well-balanced, highly drinkable ale. 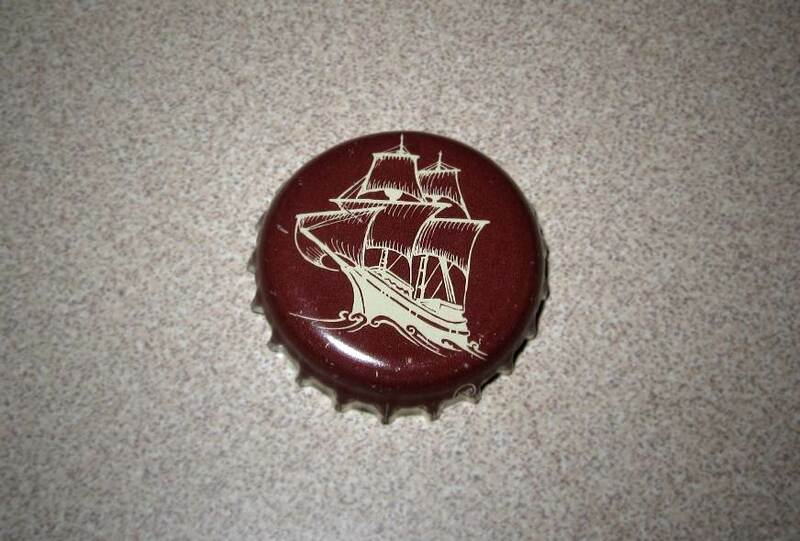 Packaging not too cutesy or too modern, and the Plymouth, MA brewing company is leveraging a bit of history by noting that the 1620 Mayflower pilgrims travelled with hundreds of barrels of beer for sustenance. Take it up a notch by drinking it from mugs earned at The Newes (one of the oldest buildings on Martha's Vineyard). 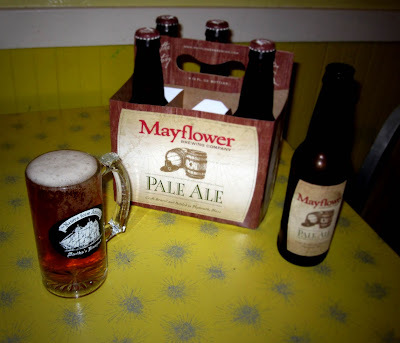 Long/short this Pale Ale was v. enjoyable, and not heavy going as many indy brews tend to be. If you are a crafty beer type you can read the better informed Beer Advocate tasting notes here.